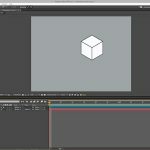 CinemaPlugins.com posts a free tool for C4D. 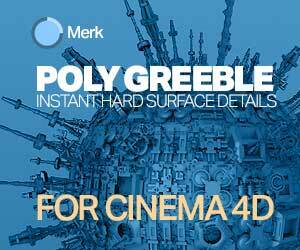 Think of the Multi-Deformer plugin for Cinema 4D as a “layered shader” for deformers. You can place one or more deformers into the Multi-Deformer and then hide the original deformers in a different hierarchy. 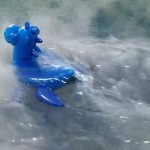 Multi Deformer will allow you to re-use deformers in the same manner. 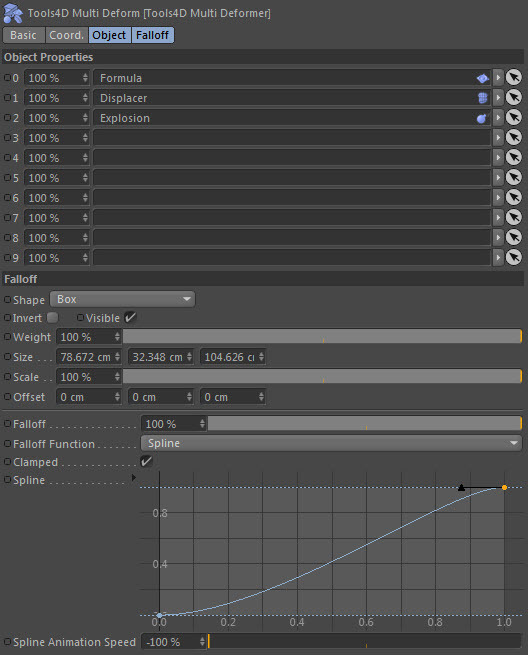 The Multi-Deformer Plugin for Cinema 4D also offers a unique weighting system where you can apply an over/under weight. This effectively magnifies the effect of the deformation. This will also give you the opportunity to apply falloff to multiple modifiers. Paul Everett notes that there are some limitations to an approach like this, but three are also some really cool advantages as well. 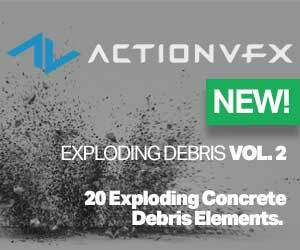 You can get the Multi-Deformer for C4D as a free download from CinemaPlugins.com here.